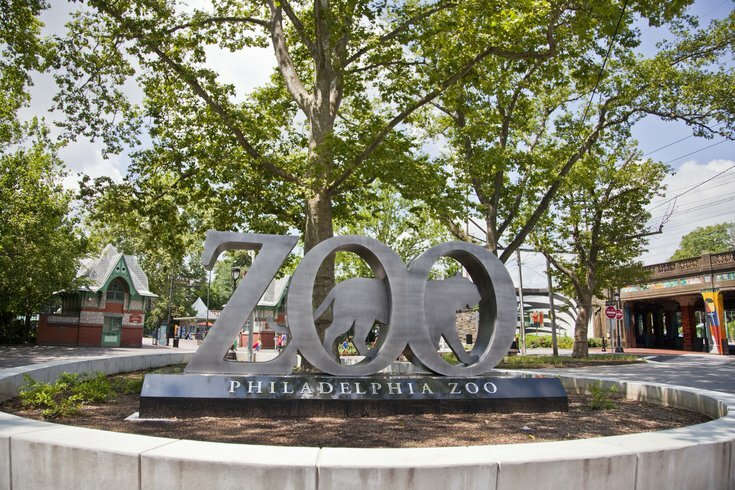 The iconic sign at the main gate entrance of the Philadelphia Zoo welcomes its 1.2 million annual visitors. This April, join in the Run Wild for the Zoo 5K. Participants can run or walk through the Philadelphia Zoo before it opens to the public. The race will take place Sunday, April 29, beginning at 7:30 a.m. There will be crafts and activities for children, iced coffee for adults, music, entertainment, photo ops and surprise giveaways. Proceeds will support the more than 1,300 different animals that live at the zoo by providing funds for nutrition, habitat enhancements, medical care and enrichment activities. The zoo will open to the public at 9:30 a.m. on race day.